If you wanted to see a last-minute deal to get Volkswagen’s unused 2017-spec World Rally Championship Polo racing in 2017, sorry! 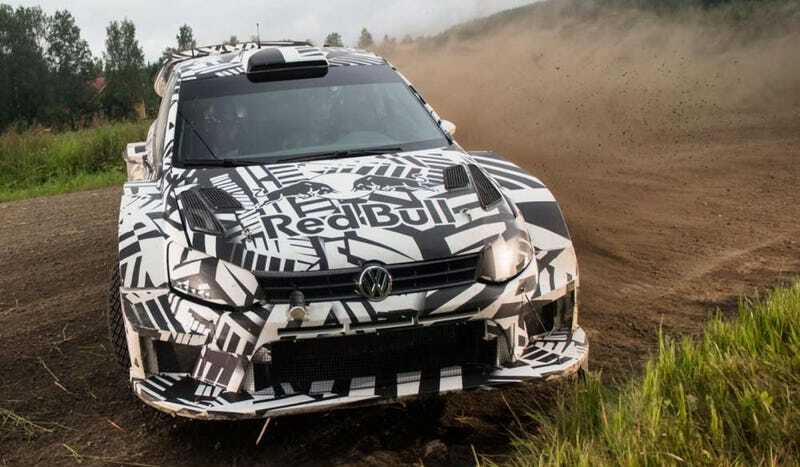 While there was talk of Andreas Mikkelsen driving a car with private funding, Autosport reports that the teams couldn’t agree to homologate the finished Polo and thus, let it compete. Sad.